Our goal is to help you and your family achieve natural wellness. We provide chiropractic care to relieve pain and restore your health. Visit our website to learn more! 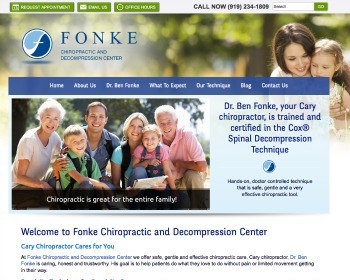 If you’re looking for gentle, safe and effective chiropractic care then Dr. Ben Fonke is your chiropractor. Expect caring, honest and trustworthy service and start enjoying what you love doing without pain or limited movement getting in your way. 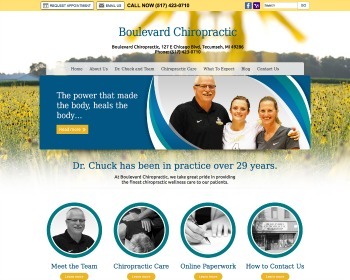 We are a family based chiropractic practice gratefully serving local residents. 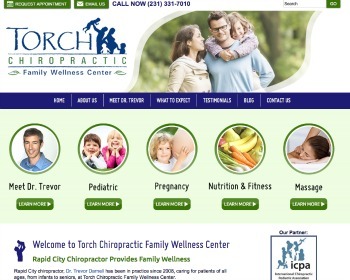 Dr. Trevor Darnell is a certified pediatric and wellness chiropractor helping children and adults thrive in life. Call today to learn more.